Angie worked with Raulla Mitchell of Red Note Botanica to develop her brand of natural skincare products. Raulla desired a high impact, clean, dramatic, cultural vibe that included her love for Chinese art. 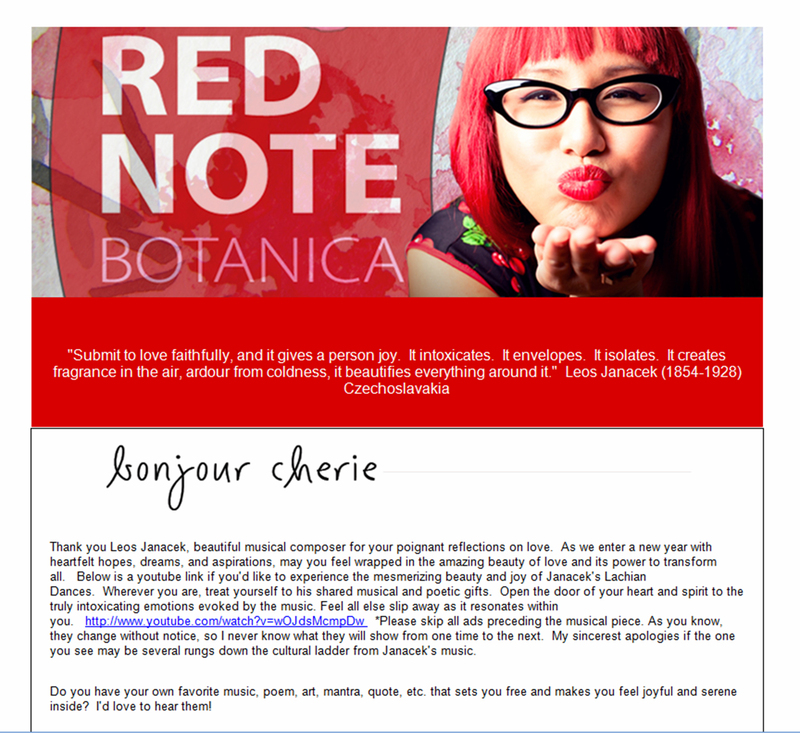 Angie designed Red Note Botanica’s logo, website, packaging, tradeshow display, and enewsletter template and continues to support RNB in their marketing efforts.